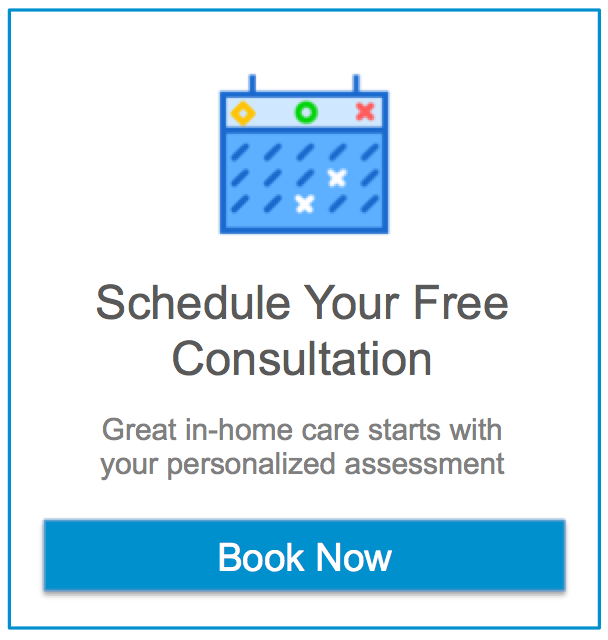 offers home care, senior care, elder care, fall prevention, and Alzheimer’s Care among other services for those wishing to retain their quality of life at home. From the historic downtown and the Cafe Hollander along the Menomonee River to the Hoyt Park Suspension Bridge we understand wanting to remain in comfortable surroundings. Assisting Hands Home Care in Wauwatosa offers our clients personalized non-medical support services in their homes, assisting the elderly, disabled and others needing assistance to maintain quality of life. Our services support the individual’s choices and preferences in order to maintain their dignity and independence. We assist seniors, children and the disabled in a spirit of concern for their welfare, gaining satisfaction and a sense of pride for the value that we add to their lives. Our goal at Assisting Hands Home Care in Wauwatosa is to provide seniors, and children and the disabled needing non-medical assistance at home, with the option that most people prefer – to remain independent, safe and comfortable in their own homes. Our home health care service provides 24 hour, live – in, hourly and respite care weekends, evenings and during the day.